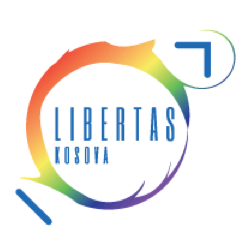 Libertas was founded in 2011 and is the first organization for the LGBT community in Kosovo. Its aim is to establish itself as an organization that offers education, help and information to the Kosovan LGBT community, regardless of gender or ethnicity. A PlanetRomeo Foundation grant has enabled Libertas Kosovo to start up their activities. 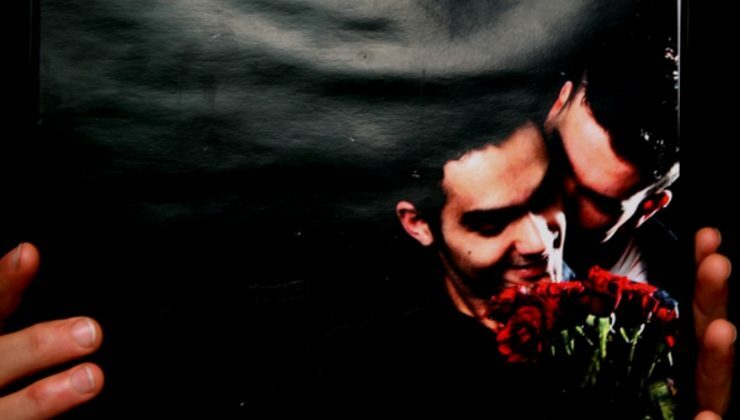 At its office and drop-in center in Prishtina, people will be able to get help or advice and meet other gays and lesbians in a friendly, safe and secure environment.